N-J is a Soft Tissue Specialist with a background in Health & Fitness. She utilizes traditional massage techniques, such as Active Release Techniques, Manual Muscle Testing, Functional Movement Assessments; and rehabilitative exercises to effectively help her clients with musculoskeletal issues and to prevent injuries. 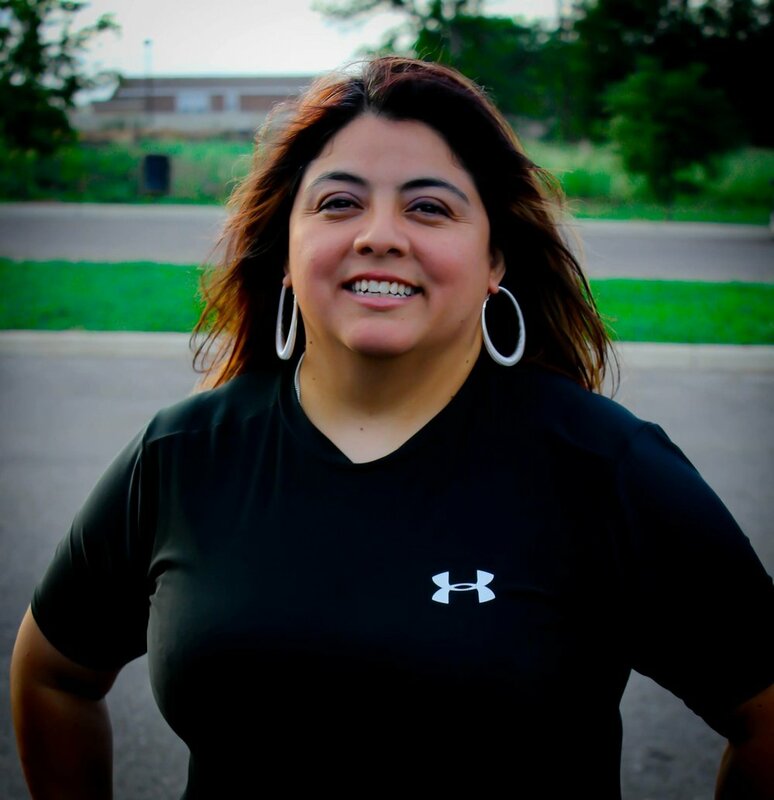 She served on the ART Ironman treatment team at the 2014 Ironman Buffalo Springs Lake 70.3. N-J has also provided on site services for the San Antonio Rock'n Roll Marathon and several local triathlons and running events. N-J is a full body certified Active Release Techniques provider and a participant in the A.R.T Ironman Proud Partner program. N-J is a Licensed Massage Therapist with several certifications to stay current with advances in musculoskeletal care. She is certified by Titleist Performance Institute for the Selective Functional Movement Assessment (SFMA), and pursing functional neurology and rehabilitative training through the renowned Carrick Institute. Recovery and Performance are a top priority when dealing with each client. N-J’s past and current involvement in health and fitness combined with her soft tissue experience demonstrates her diverse ability to treat clients experiencing pain or injury.